When we visited Lisbon we fell head over heels in love. With its picture-perfect neighborhoods, elegant shopping streets and glittering waterfront, I thought there was no way that Lisbon could get any better. Then I discovered a little taste of heaven – Pasteis de Nata. 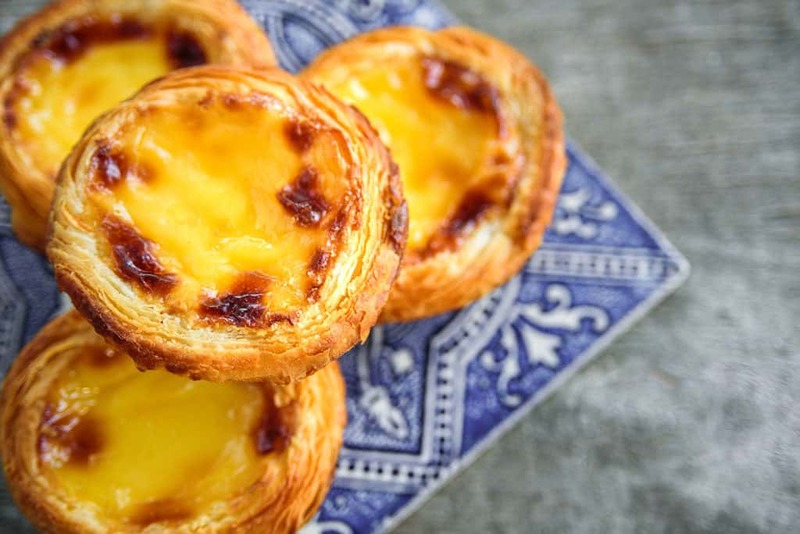 Before even setting off for the Portuguese capital, I had experienced many of the small traditional pastries that you can in just about every guidebook in Hawaii and at Portuguese-American events in the San Francisco Bay Area. For some reason, Pasteis de Nata seemed to court hushed tones amongst city experts and those in the know about Portuguese food. Their elevated status was intriguing to me. They were only pastries, how special could they be? 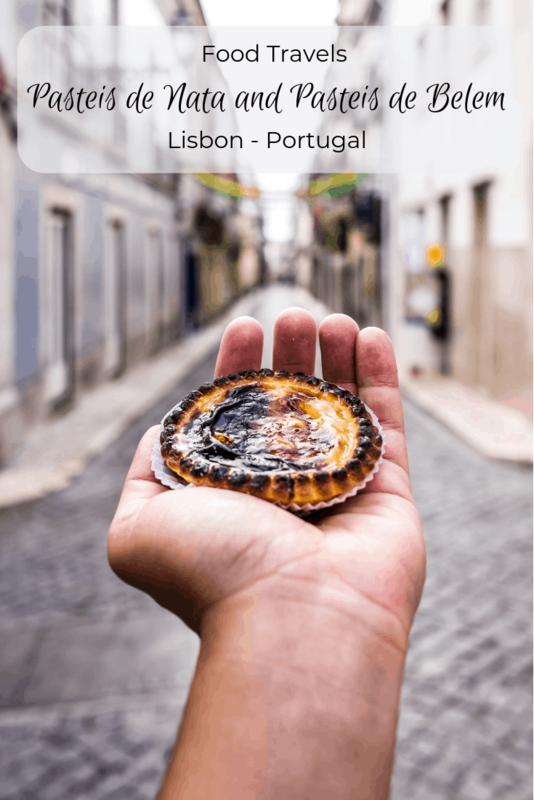 As I experienced first-hand in the charming town of Belem, Pasteis de Nata or Portuguese ‘custard tarts’, are small, papery pastries filled with deliciously sweet and gooey egg custard. When seasoned with cinnamon and icing sugar, they are the ultimate accompaniment to a tiny but mighty cup of Portuguese coffee. 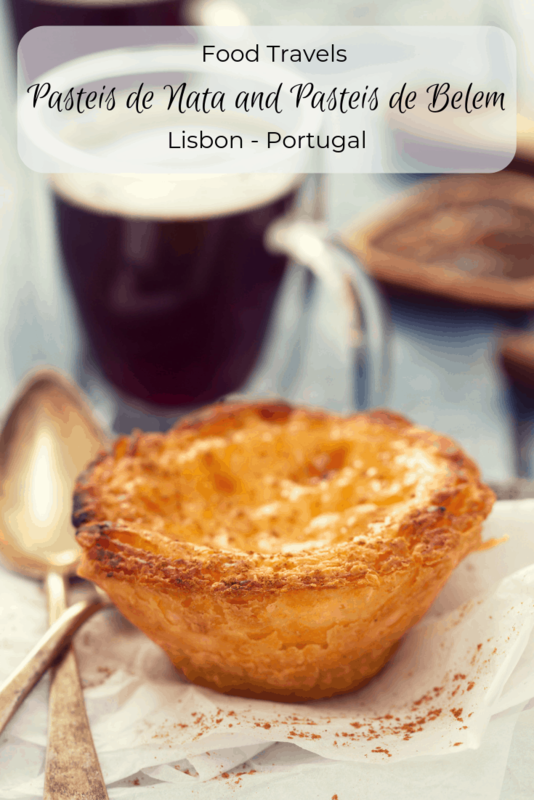 Pasteis de Nata are sold all over Lisbon but are most closely associated with Belem. In fact, the cafés located near the Jeronimos Monastery are fast becoming just as popular as any of the Age of Discovery tourist attractions dotted around this historic Lisbon suburb. 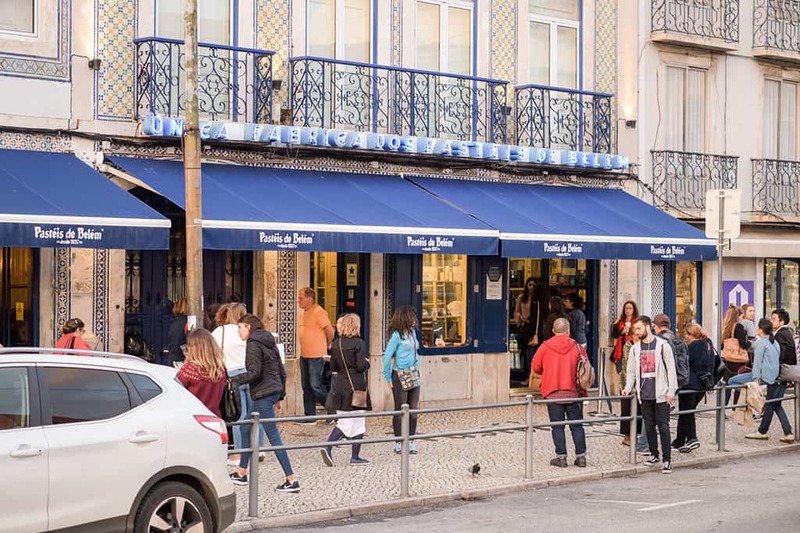 Belem’s maze of traditionally tiled coffee shops is a mecca for cake and coffee fans, but Casa Pasteis de Belem is, by all means, the mothership. The café’s history is a compelling enough reason to visit. Casa Pasteis de Belem has its roots in the liberal revolution of 1820 when all convents and monasteries in Portugal were shut down. 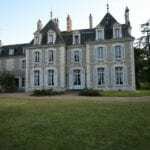 By 1834, clergy and laborers had been expelled from ecclesiastical buildings, so many were facing destitution. Times were tough by all accounts, so in an attempt to supplement their income, a group of enterprising clerics in Belem offered to sell their pastries to the general store located next to the sugar cane refinery. Around the same time, the architectural splendor of the Torre de Belém (Belem Tower) was attracting tourists who, over the years, had grown accustomed to dropping by to enjoy some of the monastery’s pastries. In 1837, Casa Pasteis de Belem set up shop in the buildings joined to the sugar cane refinery, using the secret recipe from the monastery. To this day, the recipe is shrouded in mystery and is only passed on to trusted master confectioners who bake the pastries in the ‘secrets room’. 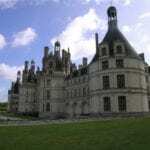 Belem is located just 6 km from Lisbon city center. To get to Lisbon from Belem, take tram 15 from Figueira Square or Comercio Square or if driving with Lisbon car hire, head north on Praca do Comércio in the direction of Av Infante Dom Henrique. Take a left turn at R. di Comércio. Then, take another left at R. Áurea. You will then need to take a slight right turn at Praca do Comércio. From here, turn right at Av. Da Ribeira das Naus and continue in towards Cais do Sodré train station. From here head for Av. 24 de Julho and stay on Av. 24 de Julho. Next, take a slight left turn at Av. 24 de Julho and continue along Av. 24 de Julho. Then travel towards Av. Da Índia/N6 and take a left turn to stay on this road. Next, turn right at Praca Afonso de Albuquerque and take a left turn to stay on this road. Keep to the left side of the road at the fork. Casa Pastéis de Belém is located on the left. Eater has dedicated a whole guide to them! How about you? 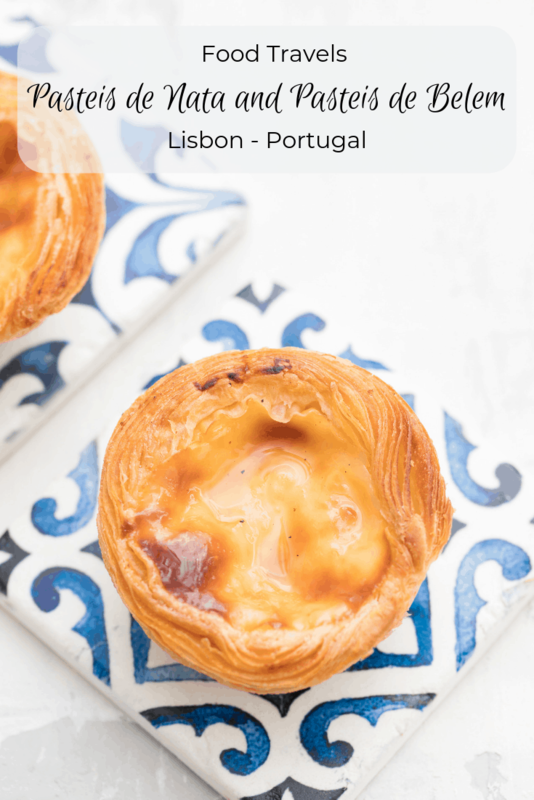 Have you tried Pastéis de Nata or Pastéis de Belém? That is the most delicious-looking thing I have ever seen in my life. It makes me want to visit Portugal, if only to try one of those custard tarts. @Clara, I am with you! @R, I must do that! @R, I crossed very close to Sintra on my way to Cascais, but never got to taste this treat – I must go back! @Sara, I have tried something similar to this in Asia, it is food heaven – and believe me, I trust you! I have been to Portugal once and we never made it to Lisbon, I want to the do the north and then cross over into Spain to see Bilbao. @Linds, I am so glad you think so! 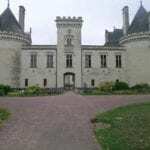 Thanks to Fiona for being so knowledgeable and as passionate about Portugal as I am about France! 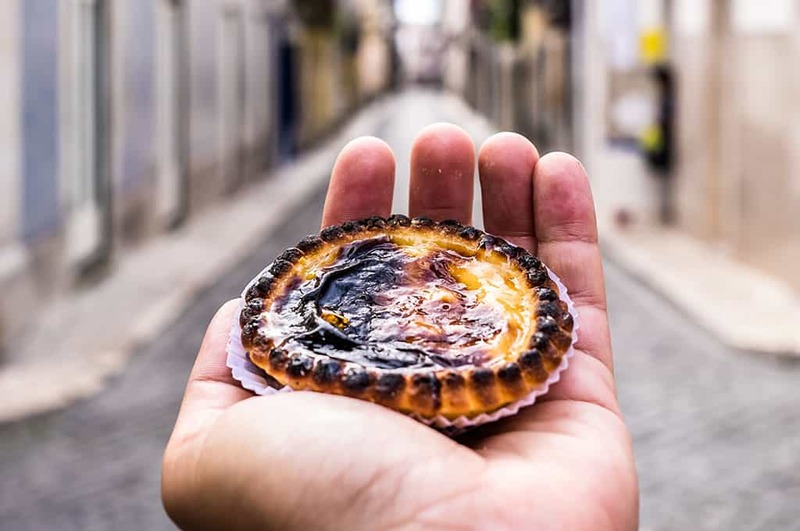 The ones sold in Belém are actually called Pastéis de Belém and are slightly different from Pastéis de Nata, which you can buy at any coffee shop in the country. Eating them with powdered sugar and cinnamon is also a very “Lisbon” thing to do, since in other parts of the country they are eaten plain. @Andrew, or five! They were available on a near daily basis while we cruised the Douro River, I think I ate a ton of them on my own!